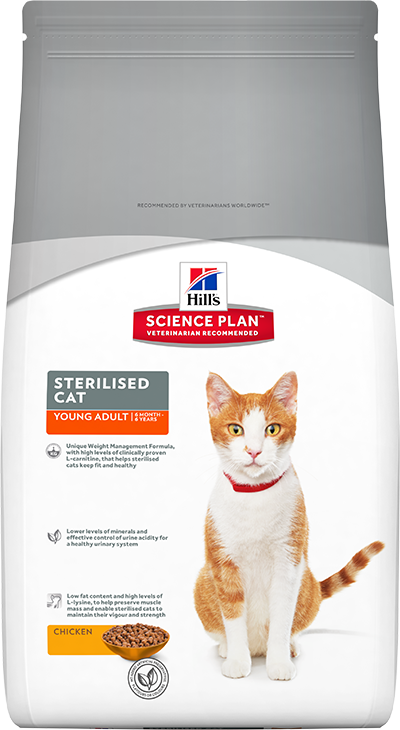 Kačių maistas Hills Feline Sterilised Young Adult Cat Tuna 3,5kg. 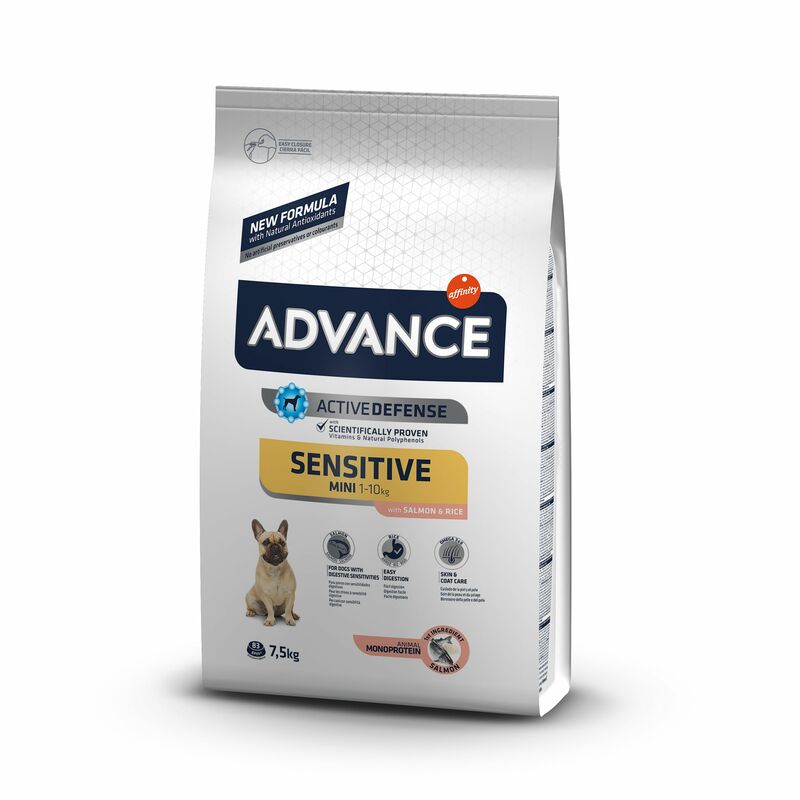 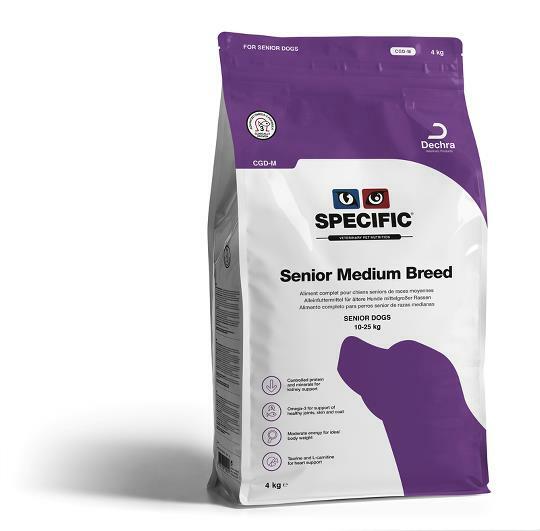 Specific CGD - M SENIOR MEDIUM BREED 7,5kg. 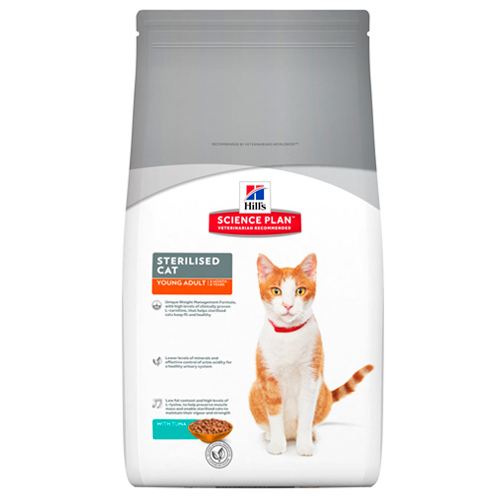 Kačių maistas Hills Feline Sterilised Young Adult Cat Chicken 3,5kg. 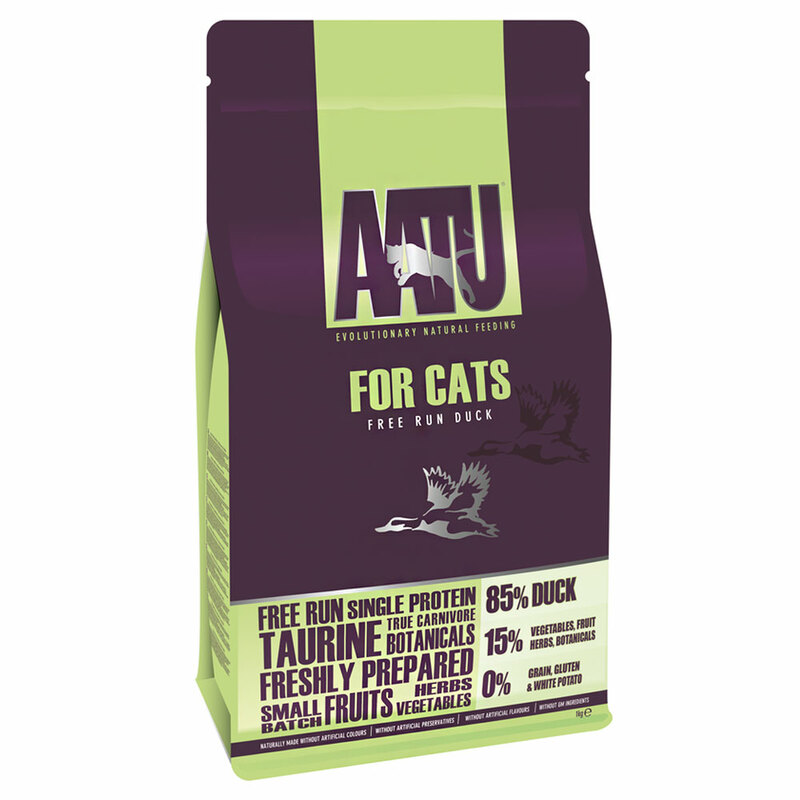 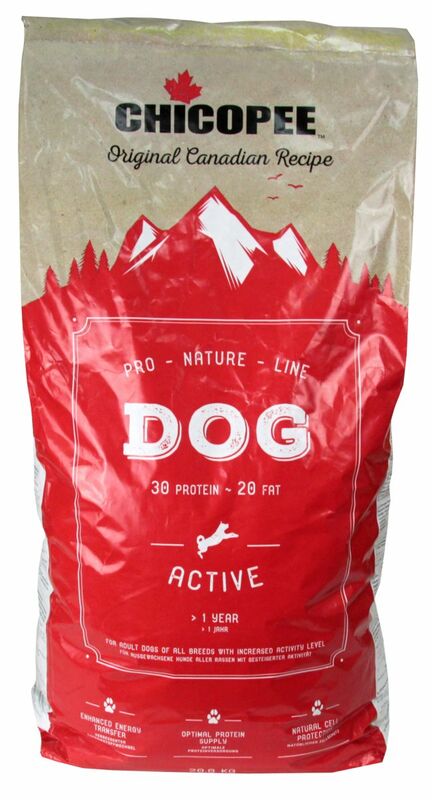 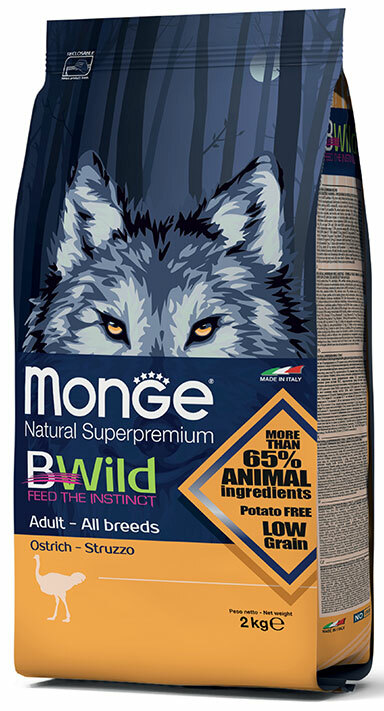 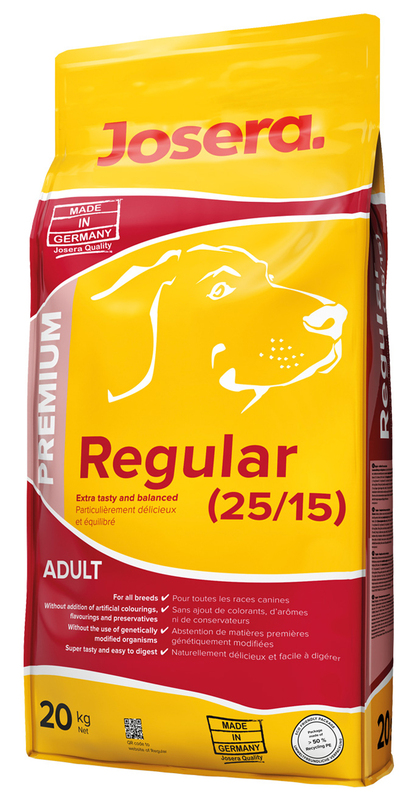 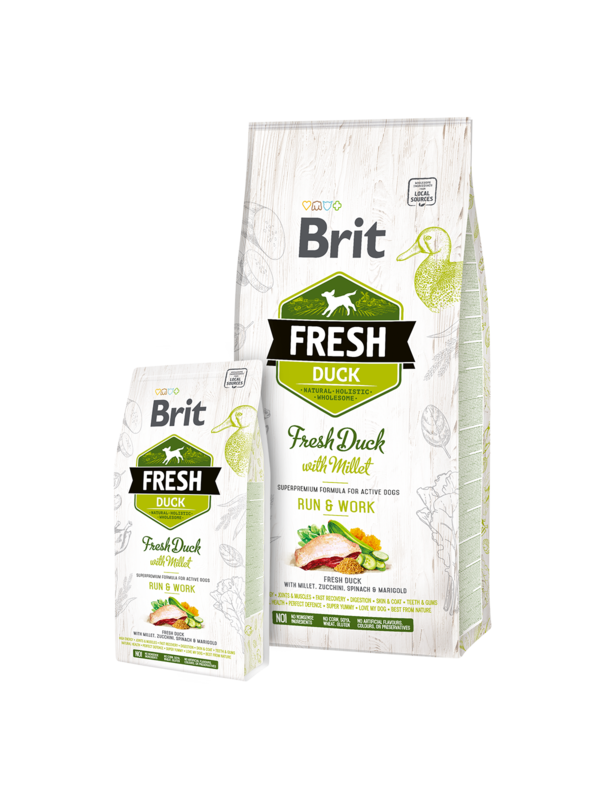 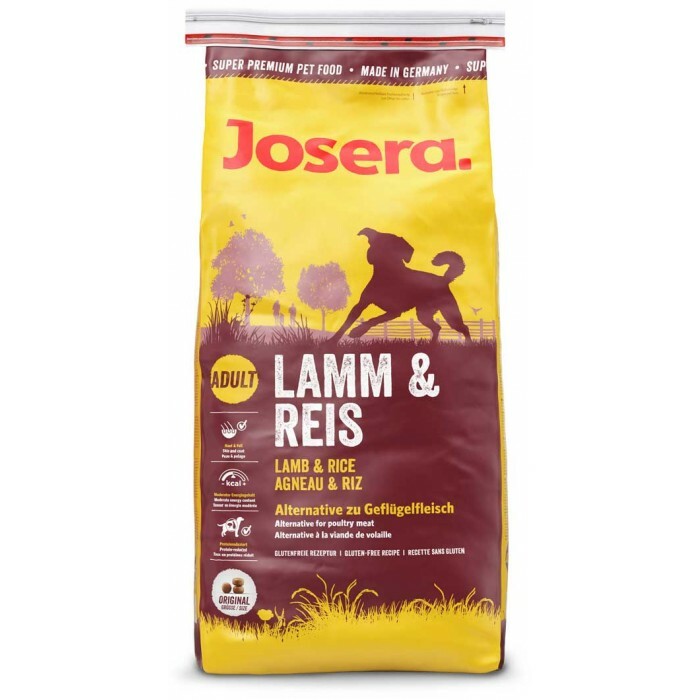 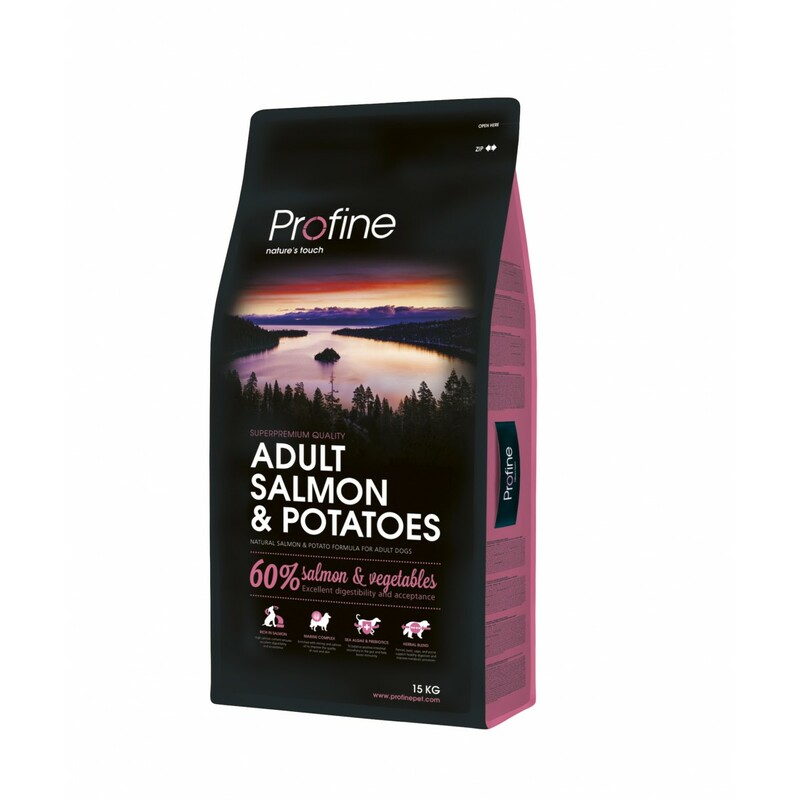 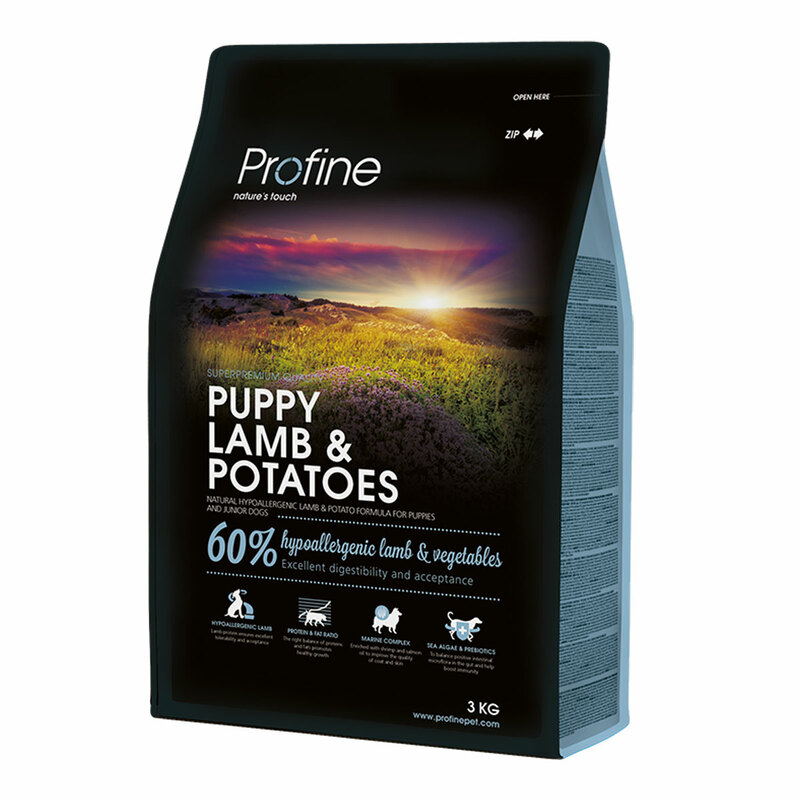 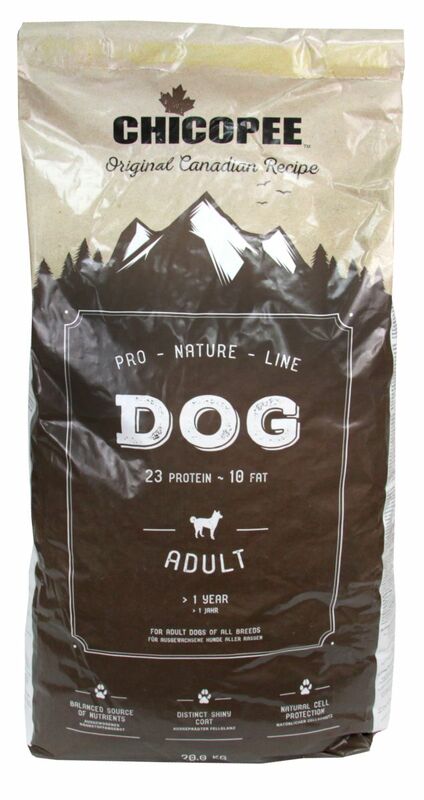 Barking Heads PUPPY DAYS Grain Free 6kg. 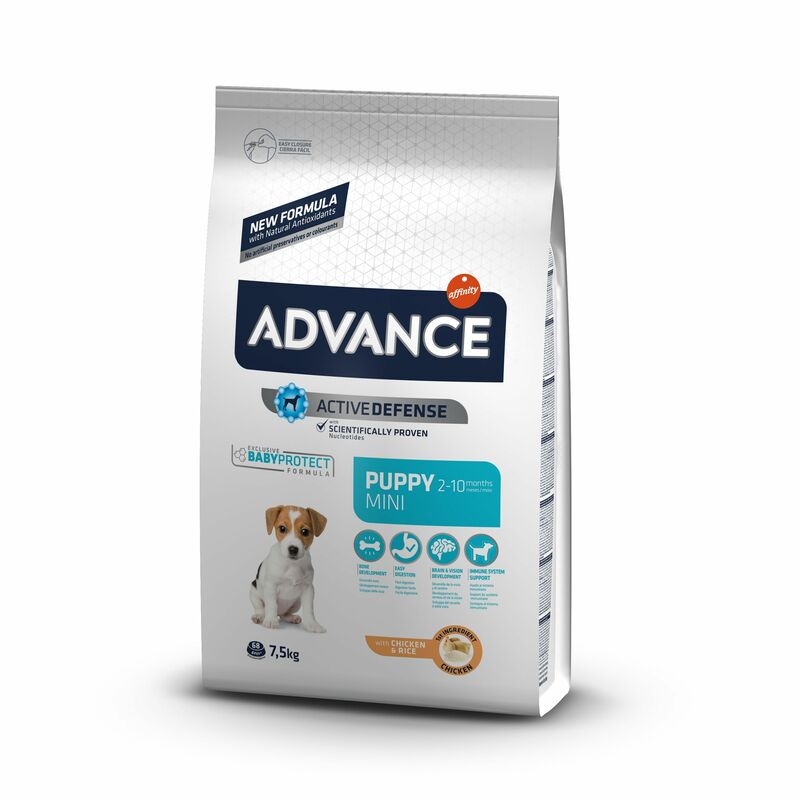 Šunų maistas Advance puppy protection mini 7,5kg. 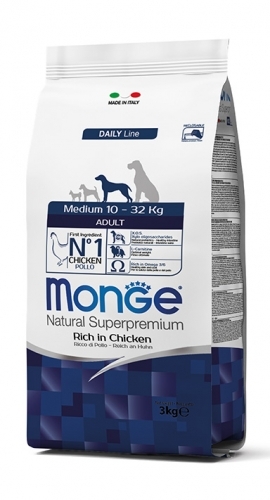 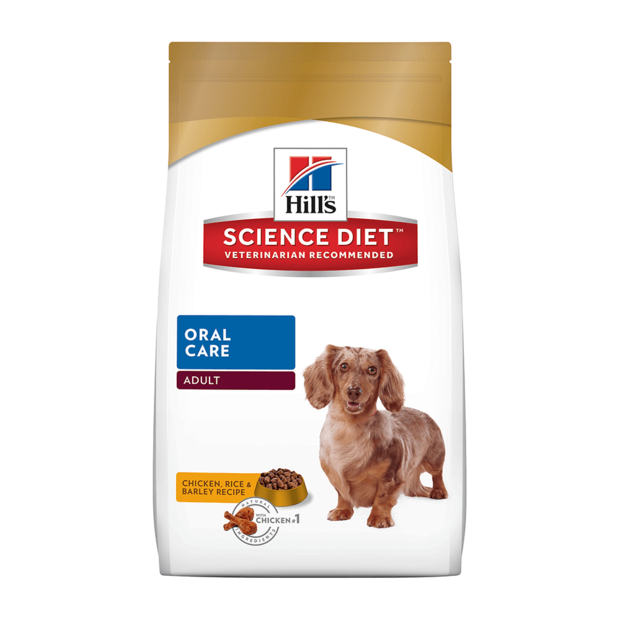 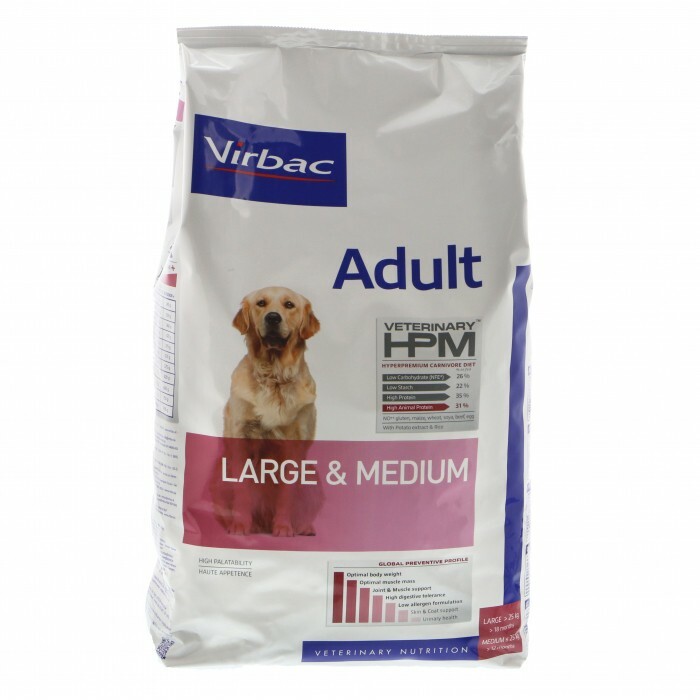 Hills Canine Adult Oral Care Chicken 5kg. 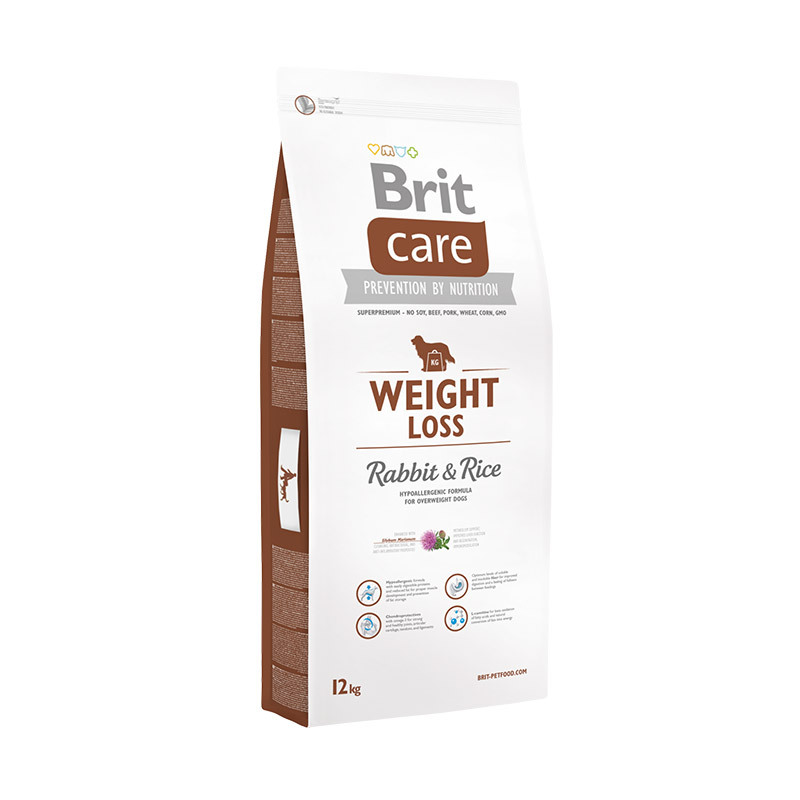 Brit Care Weight Loss Rabbit and Rice 12kg. 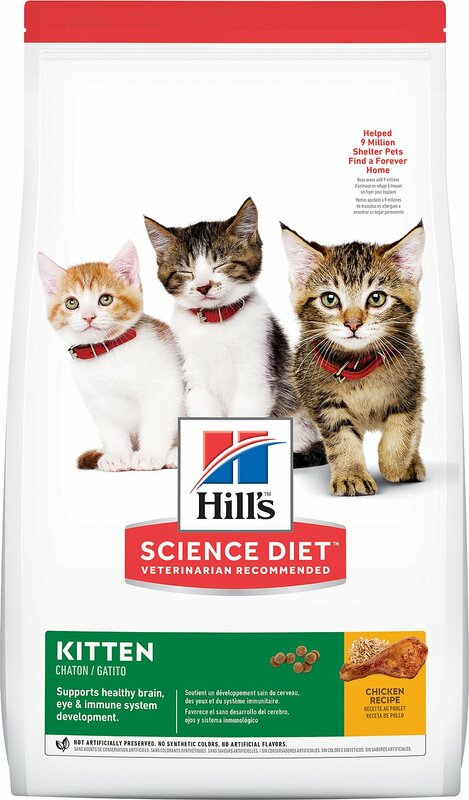 Kačių maistas Hills Feline Kitten Chicken 5kg.